Feel confident about your day ahead. 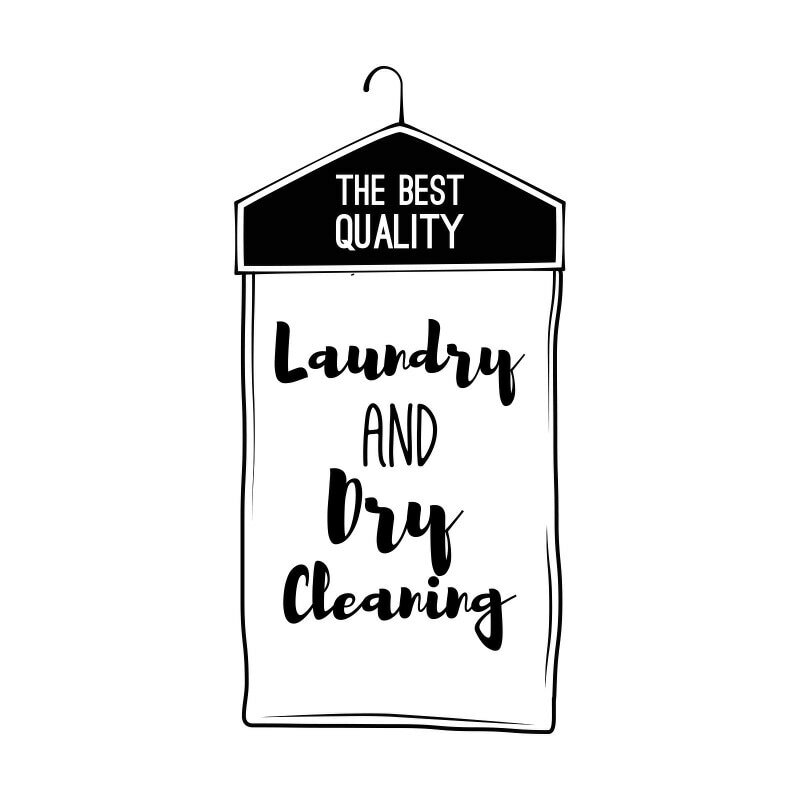 We get a lot of the same questions about our dry cleaning service. We are always glad to speak to you, but we decided to help you out by addressing some of the questions that we get. Is starch used to clean my clothing? Starch helps to keep clothes looking pressed and neat for a longer period of time. The more starch, however, the stiffer your clothing is. Because Men's Dress shirts are lighter material and wrinkle easier, light starch is always used unless noted otherwise. So if you want your men's dress shirts to have no starch, medium or heavy starch then be sure to communicate that to us when you drop off your clothing. Why do Men's Shirts cost less? All men's dress shirts are laundered and then pressed. None of them go through the pricier dry cleaning process. Since the shirts are laundered and pressed it costs us less money for this service, therefore the cheaper prices. 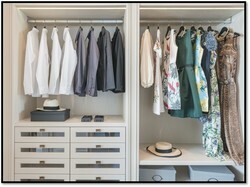 Ladies blouses and other men's tops (that are not dress shirts) are dry cleaned, ergo the higher price for dry cleaning. It's not discriminating, it's just the cost of the service. Can I get my dress shirt folded? Yes, of course! For an extra fee of $1 we can also fold your dress shirts. This is great if you are planning on going on a business trip and need the dress shirt folded for packing. Just let us know when you drop off the close and we'll make sure it is folded and ready for packing! Do you do laundry as well? Yes, we do have a wash and fold laundry service! If you have a busy week ahead of you just drop by your whole family's laundry and we'll do your laundry for you. It is just $2/lb of laundry with a minimum price of $15. Do you do clean rugs and carpets? Yes, we do have a rug cleaning service. Bring your rug in and we can clean it for you. If you have questions about rug cleaning prices then call us for more detailed pricing on rugs. We do no have a carpet cleaning service so call your local carpet cleaning expert to get your carpets clean.